The coolest poolside properties around the world | The Gentleman's Journal | The latest in style and grooming, food and drink, business, lifestyle, culture, sports, restaurants, nightlife, travel and power. Cast you mind back to your toddler days… remember play dates? Afternoons when parents had to drive you to and from your friend Jonny’s house, then sit in the kitchen swigging tea while you charged around the garden climbing trees and felling mushrooms with bamboo sticks. It was bloody awesome. Those friends with a lawn big enough for a decent game of footy were good mates. Those with a treehouse were damn cool. Those with a tennis court were supermen. But all these kids paled into insignificance when teed up against Charlie, because Charlie had a fricking swimming pool. Charlie was a god. 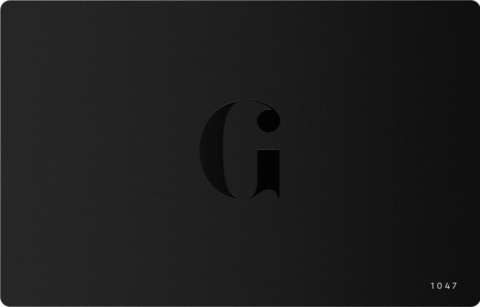 It’s something that has remained with us through the years. How many ‘friends’ do you have that you only see on sweltering days in July and August because they own a pool? Whether on holiday in the south of France or escaping the rat race for a weekend, pools still induce a level of excitement akin to a Labrador being given a bowl of bacon. 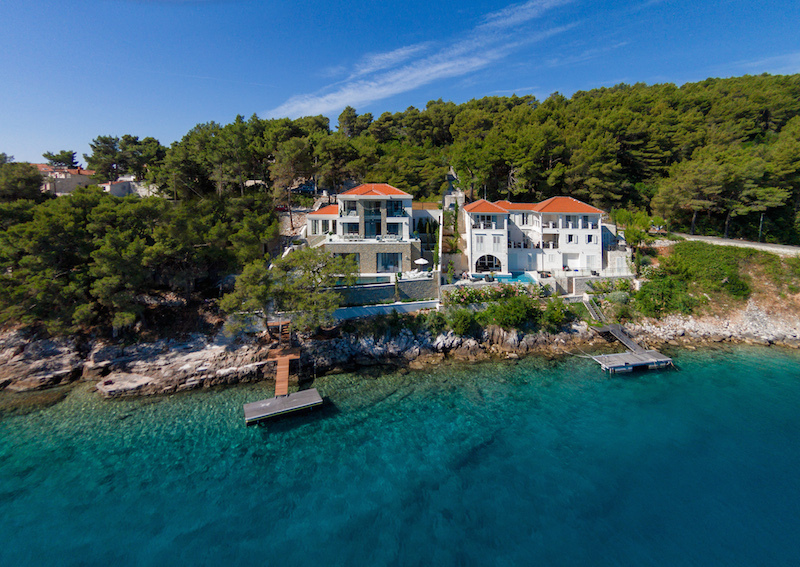 Villa Ivy is a majestic property bordering a picturesque bay on the south side of Brac Island. The 500sqm, four-bedroom home is spread over three floors and features a gymnasium, wine cellar, home office and private mooring. 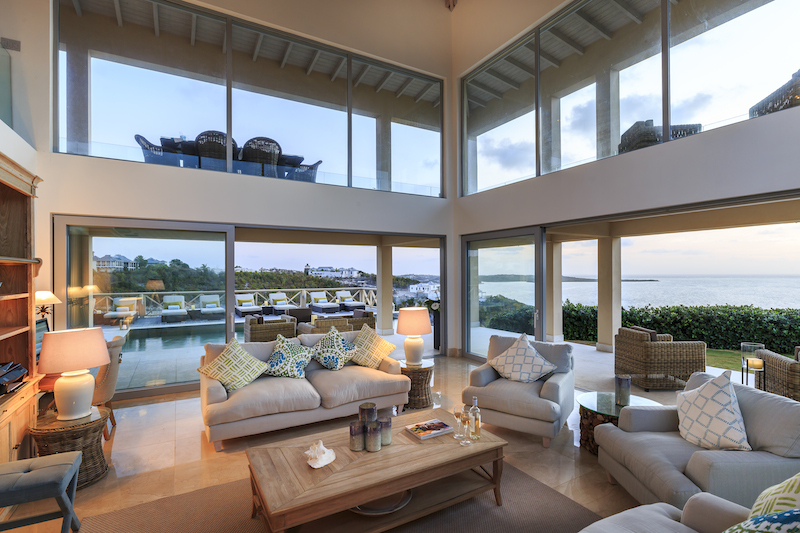 The villa’s main feature is the spectacular infinity edged swimming pool with uninterrupted views over the serene bay. For those that love outdoor living, the property is perfect for entertaining, whether it’s enjoying the views from the pool or diving off the floating dock below. 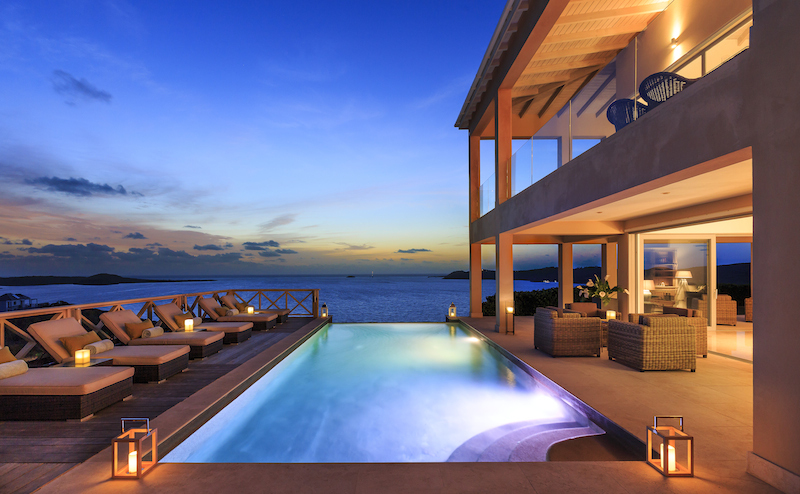 Turtle Point overlooks Antigua’s breath-taking Nonsuch Bay, with the property’s glass terraces and floor-to-ceiling windows opening out to the impressive infinity pool boasting striking views over the coastline – the perfect spot for a relaxing sundowner or invigorating early morning swim. 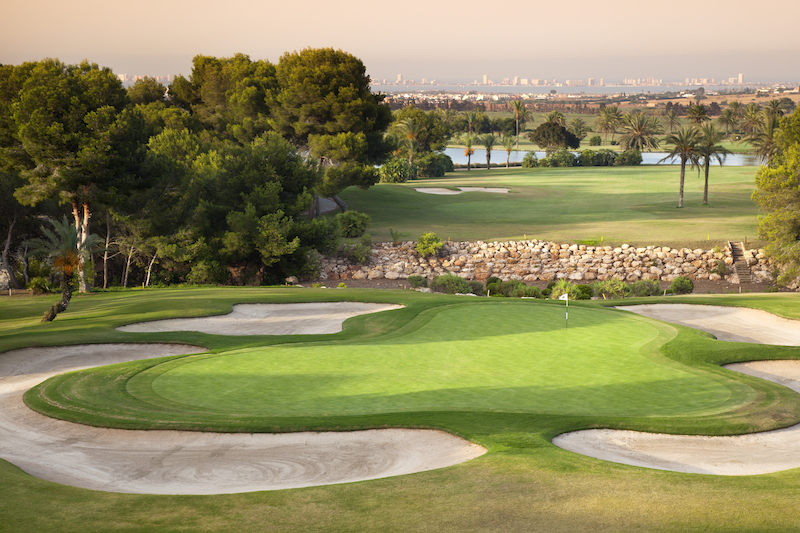 Located in Guía de Isora on the west coast of Tenerife, the Abama Custom Villa Plots occupy front line positions on the golf course. 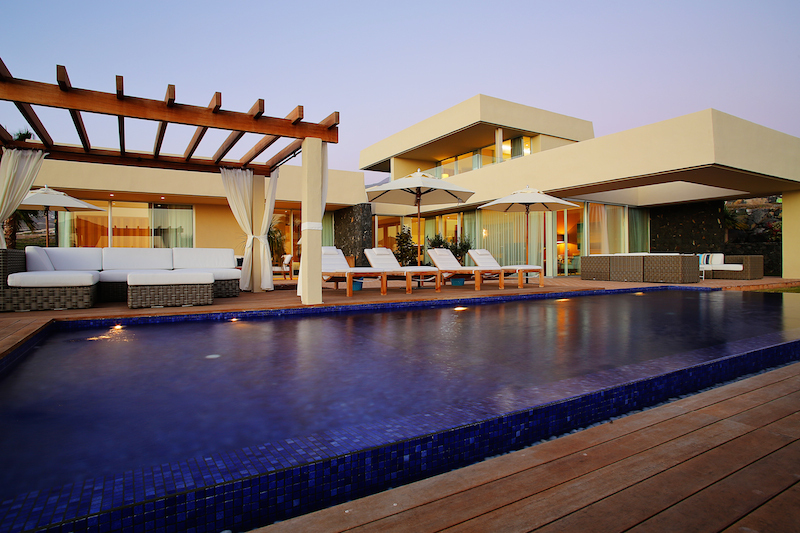 Each plot allows owners to custom-design their dream home including bespoke swimming pools featuring panoramic views over the Atlantic Ocean and the island of La Gomera. 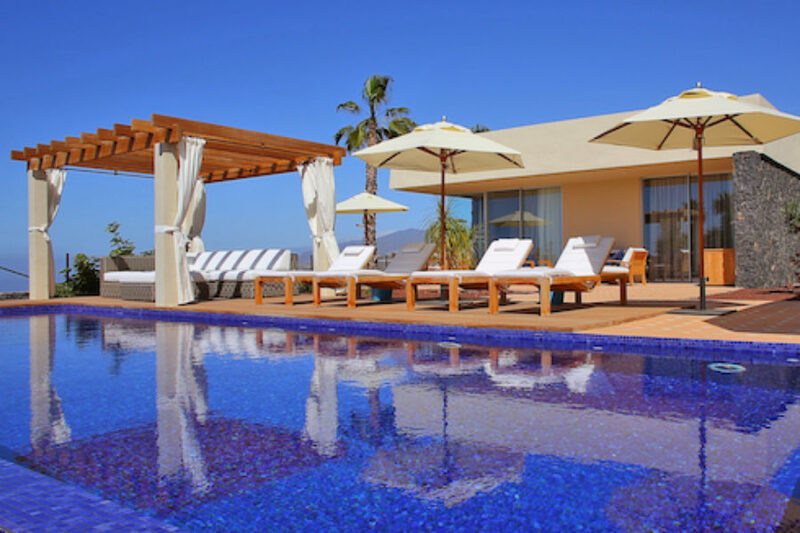 With an average annual temperature of 18-24 °C, the Abama resort is the perfect year-round destination for poolside living. 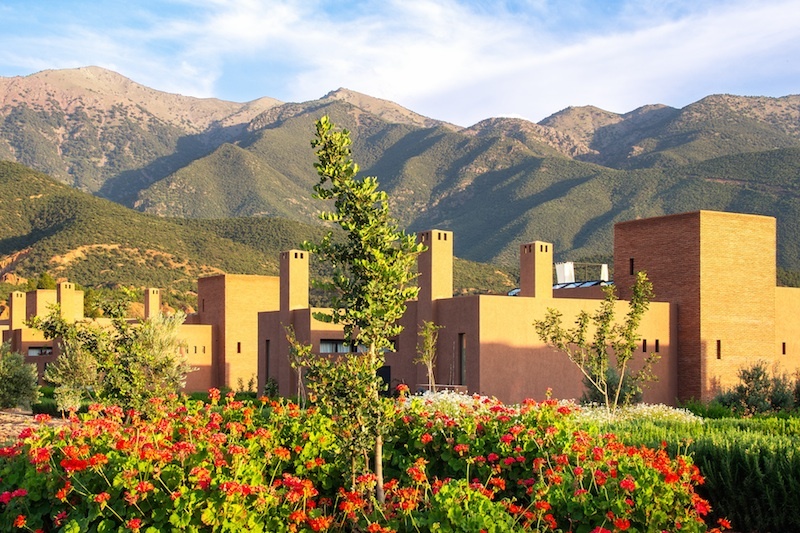 Just an hour from the hustle and bustle of the city of Marrakech, L’Amandier is a boutique 12-acre estate with just 14 villas and a luxury hotel set for soft opening in October 2015. 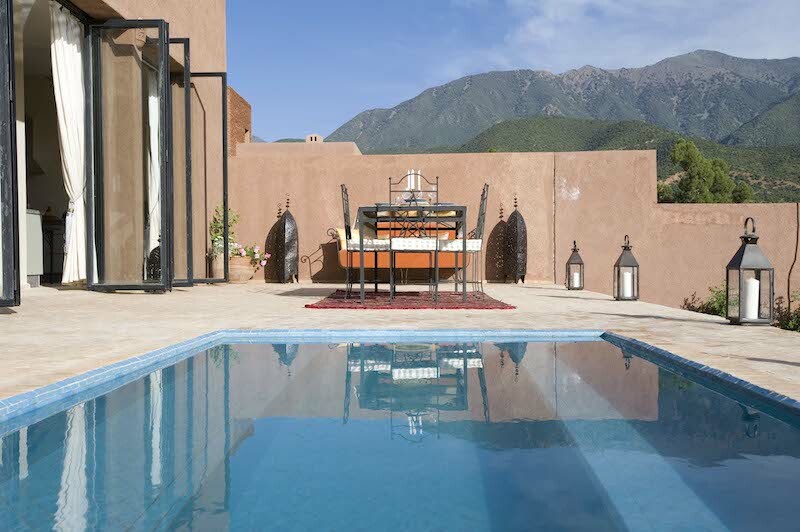 Designed by London-based architect Nick Gowing, the resort has established a new architectural vernacular marrying elegant modern living with traditional Moroccan heritage. 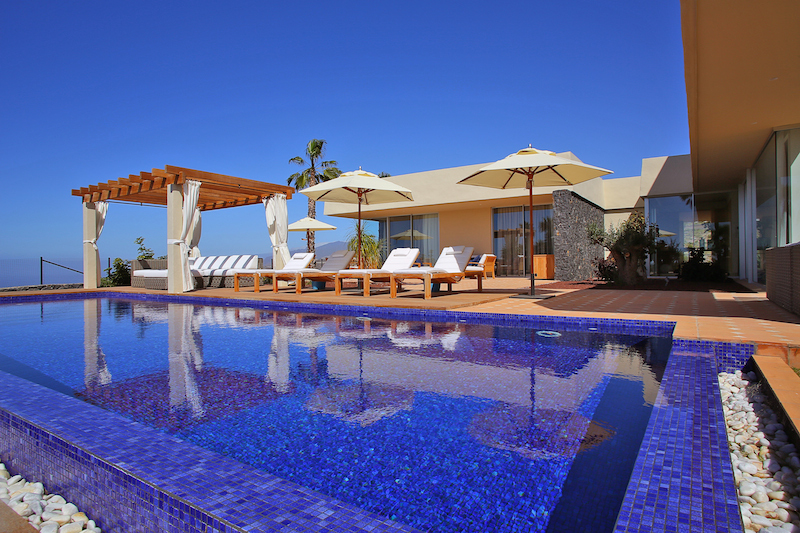 Each villa features stunning pools with uninterrupted 360 degree views over the Atlas Mountains and surrounding National Park.